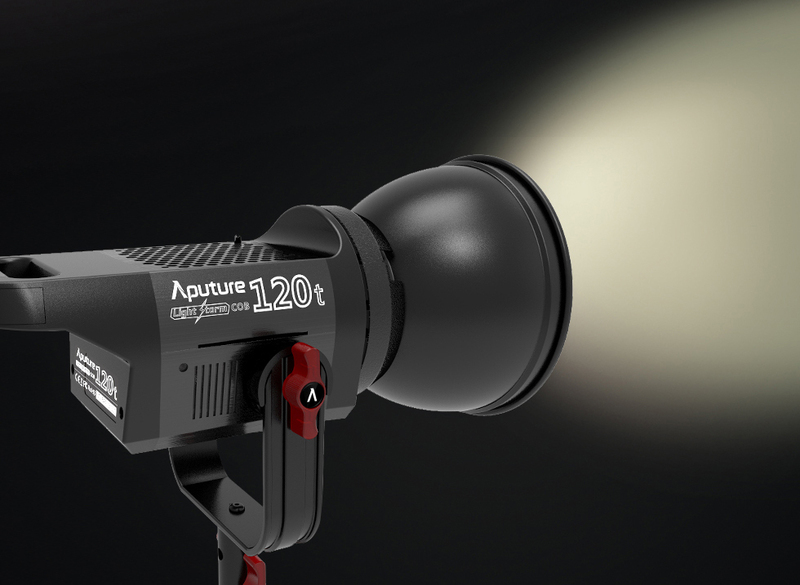 The Light Storm COB120t is the first Aputure Light Storm that uses the Chip-on-Board design. 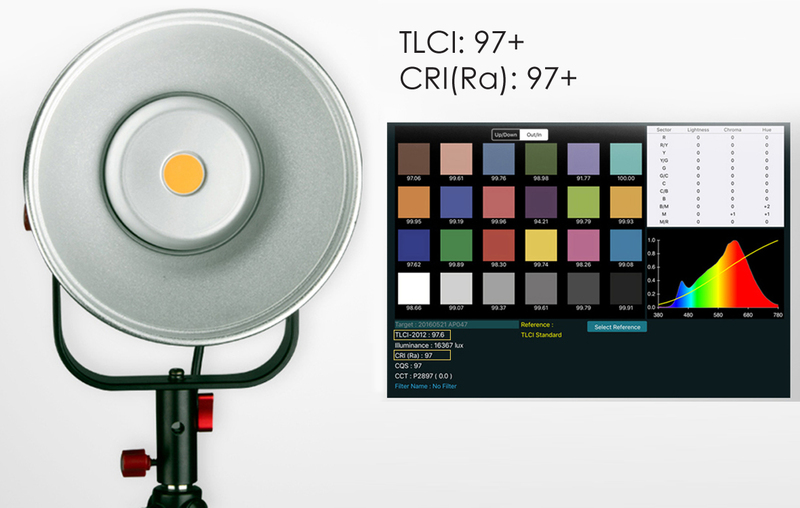 The LS C120t is the ideal light source for both photographers and filmmakers. The Light Storm COB120t uses aero-aluminum to strike a balance between heat performance, density, strength, and workability. The delicate and elaborate design combine to create a robust yet exquisite housing that has a low heat radiance. 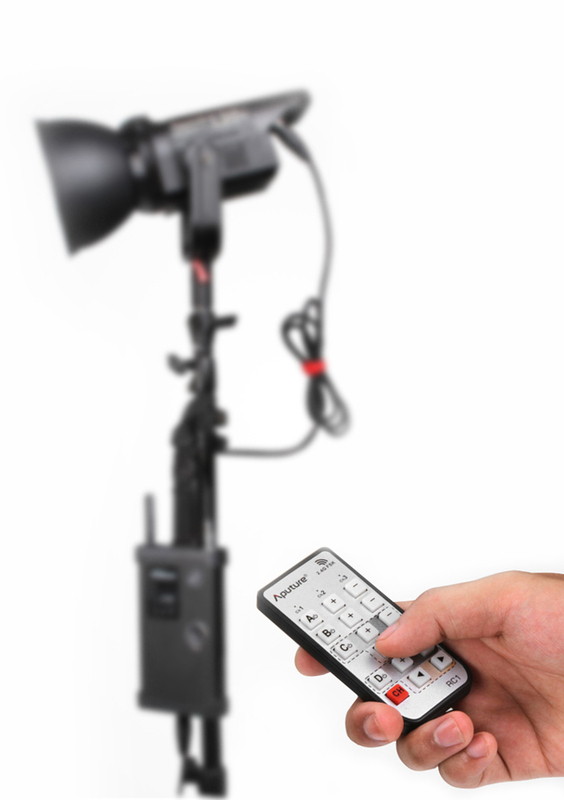 Most lights utilizing a fan system are often very loud and are not suitable for film or video production. 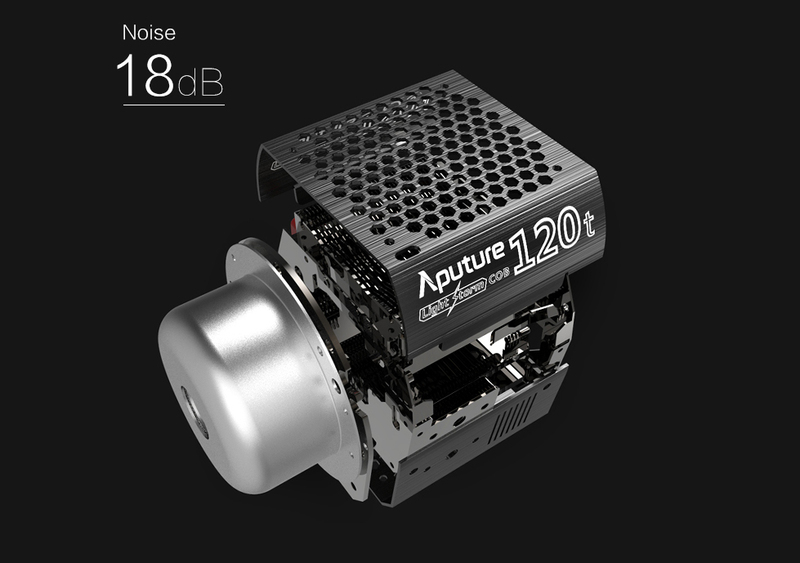 However, the LS C120t with its built-in electric fan produces only 18dB noise. Even if your LS C120t runs at maximum output, the sound level only reaches a maximum of 18dB, the equivalent of someone breathing in their resting state. 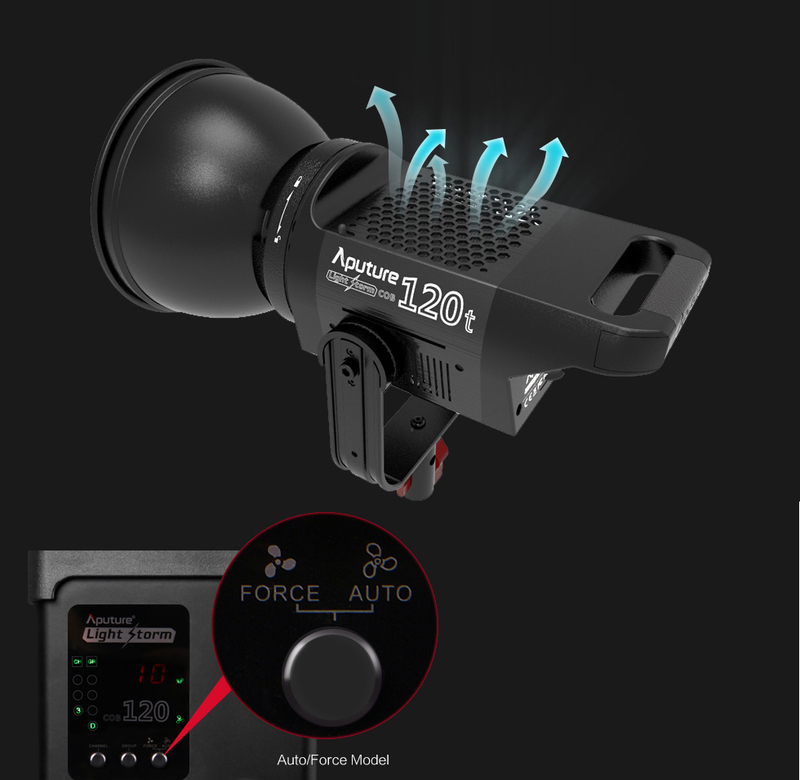 LS C120t uses a popular design called the professional Bowen-S mount which is incredibly flexible when mounting various accessories. 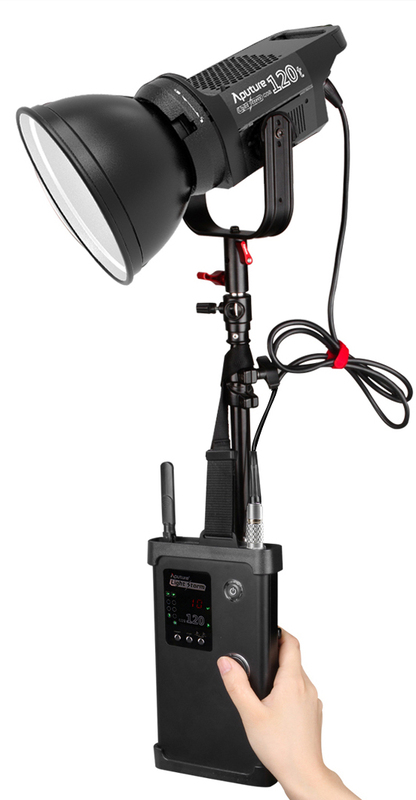 Mount soft boxes, umbrellas, beauty dishs, or any other attachment with a Bowen-S mount. Portable and lightweight: two characteristics many photographers and filmmakers can appreciate. The LS C120t has a weight of 1.6kg, which is almost the same weight of a 13 inch Macbook Pro. 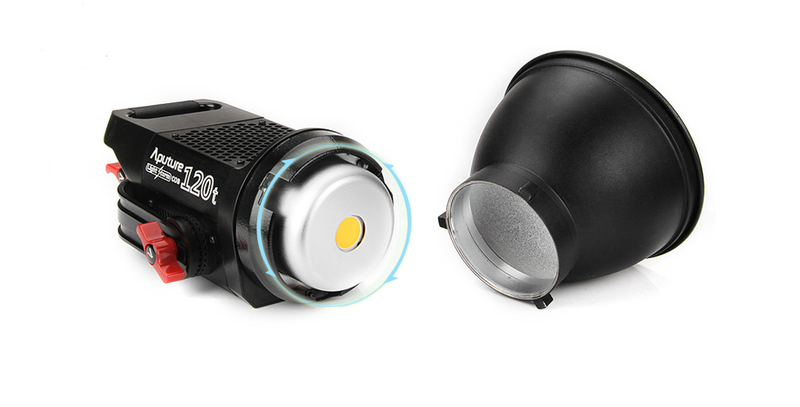 The LS C120t has a separated light control design. This allows people to control illumination on the controller box. You will no longer operate from the back on light panels, greatly reducing the time spent adjusting your light. 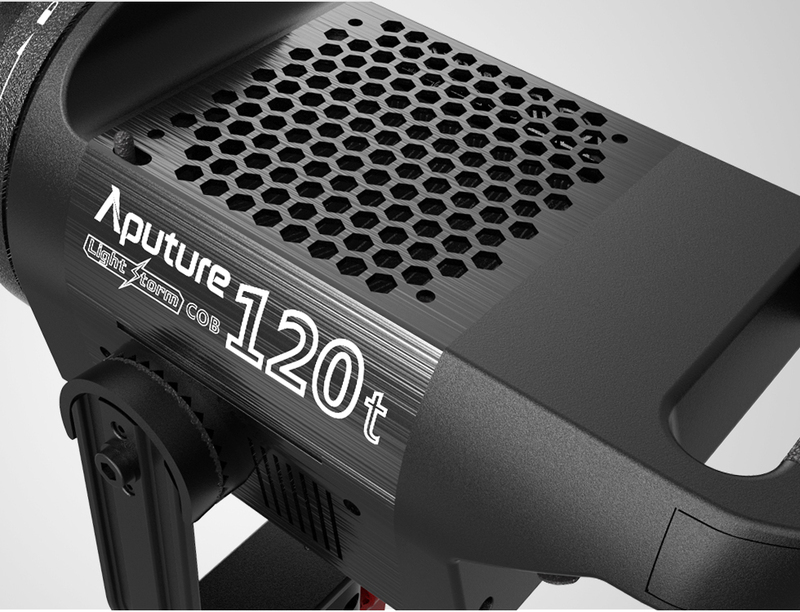 Featuring an aircraft grade-aluminum body, the LS C120t is remarkably tough and durable. It has undergone more than 100 fabrication procedures such as extrusion, cutting, trim, sandblasting, and laser engraving. The delicate design and elaborate production makes the LS C120t sleek and robust. 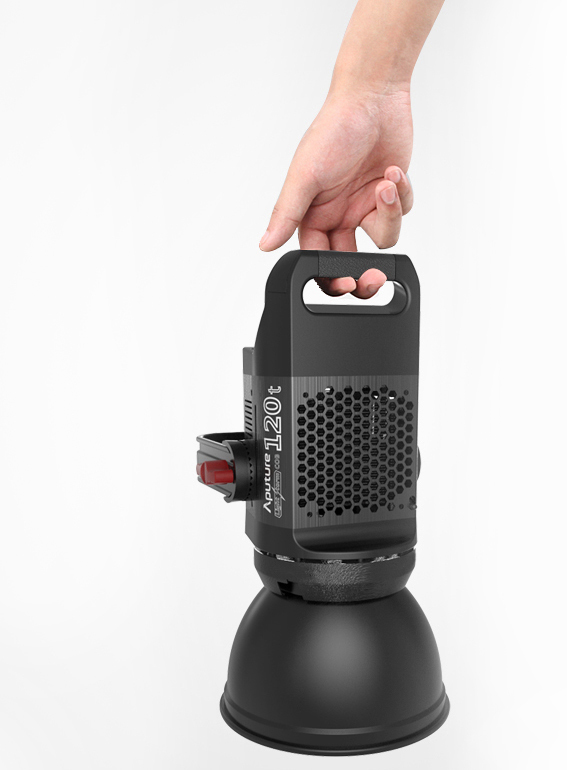 The LS C120t is able to meet your various shooting requirements with two battery mount options. A SONY V-mount or Anton Bauer battery which can be used for on location shooting. 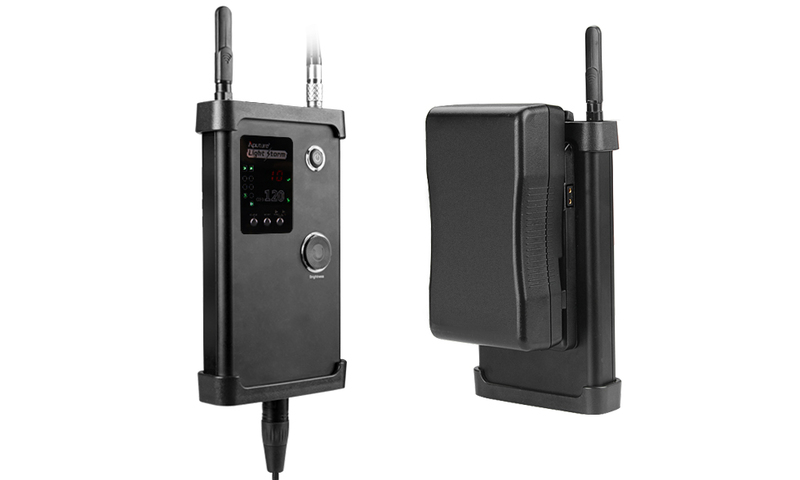 Using 2.4G FSK technologies, the LS C120t can be wirelessly powered on or off and have its brightness adjusted from up to 100m away. The LS C120t has a practical engineering principle of a handlegrip. It is built in such a way that makes it very convenient to adjust the light direction.